Happy 2018! We are so excited for what’s to come in 2018! As always, we’ll be bringing you fresh new products & the coolest cart builds! 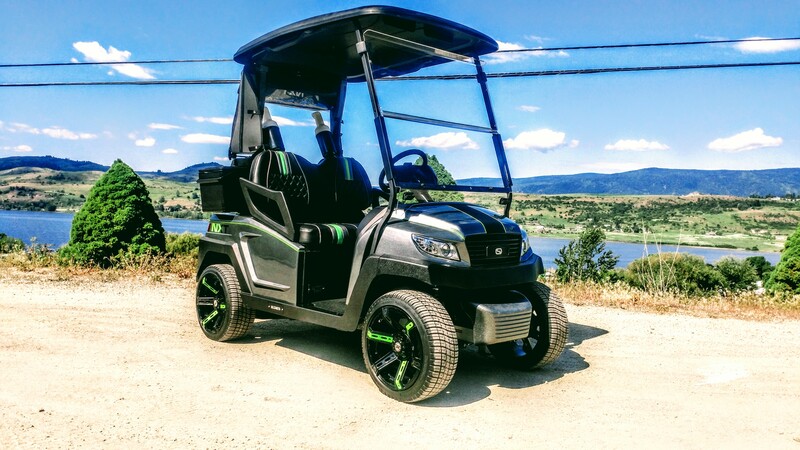 To make sure that we continue to bring you the best, we’ve just launched our updated website to bring you all the information on our brand new line up of NXT golf carts!